You can pretty much find trivia any night of the week in Brooklyn. Sure it’s great to win a round or two of drinks, but sometimes we want to feel like we’re on a game show and take home a grand prize—besides a hangover. Here are eleven bars that offer more than a bar tab. Test your knowledge of arts, sports, and current events. The prizes vary, but mostly consist of clothing, bottle openers, and other swag from beer companies … and the occasional cheese prize? Grocery shop and play trivia all in one place. The rooftop bar’s trivia night awards amazing prizes including theater tickets, books, gift certificates, and other prizes. This South Slope Bar is known for their amazing prizes. 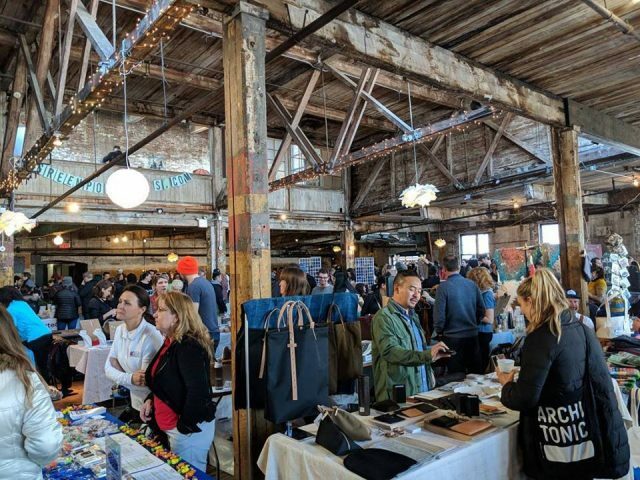 If you’re in desperate need of cash or free shots, this is the place to play, but this summer they’ve also been giving away tickets to Celebrate Brooklyn benefit shows like The National, and VIP tickets to the free shows. Check out their Facebook page for the weekly categories. The prizes at this Cobble Hill pub quiz vary from week to week. 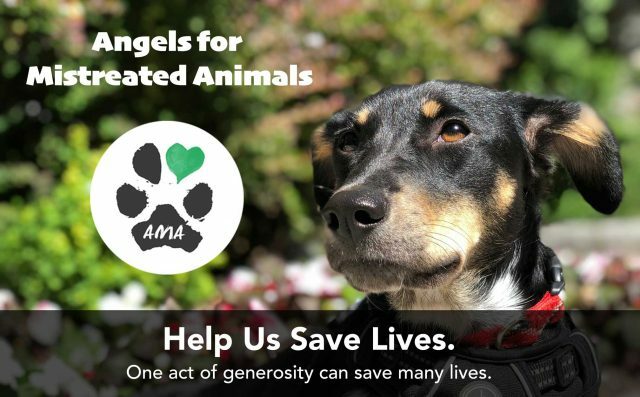 They’re often sponsored by beer companies, meaning you’ll win shirts, key chains and beer glasses—you can also win the occasional bottle of wine or personalized t-shirt. Bar Chord’s Music Trivia does award free drinks, but you can also win jukebox credits (perfect if you’re the type that likes to control the bar jukebox) and other non-bar related prizes. Do you know everything about The Simpsons? Prove it at Woo Hoo! 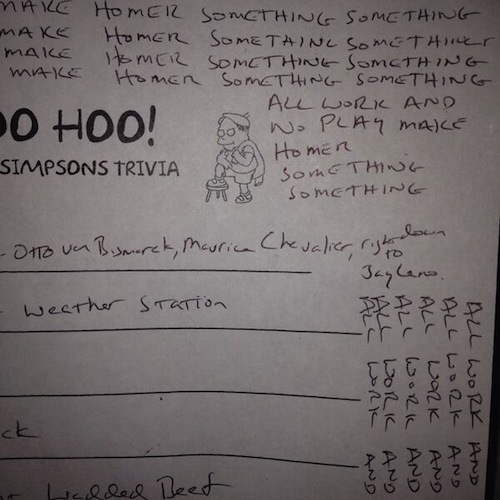 Classic Simpsons Trivia Night. Beyond watching three episodes of The Simpsons in between trivia rounds, delicious prizes are promised to the winning team (aka Peter Pan Donuts). You can win yourself an additional piece of Simpsons merchandise by submitting a “Stump the Host” question that the trivia MC can’t answer. If you’re smart and in need of fast cash (or are hungry), you can win a cool $50 or free food at this Park Slope watering hole. You can even sign up early here. Trivia night at this Park Slope bar is back after a hiatus. Prizes vary, but always include wings from Bonnie’s Grill as well as the typical bar tab. The more people that come here the better. While there are smaller prizes you can win, first prize takes home the pot. Every trivia night is a brewery-sponsored night, meaning stuff like branded hats, t-shirts and beer glasses. Recently though, one winning team took home a home brewing kit. Hosted by Beerded Ladies, their “Beer Geek” trivia awards those that knows their hops the best sponsored prizes from breweries, including Feminist Playing Cards, special bottled beers, and beer soap. 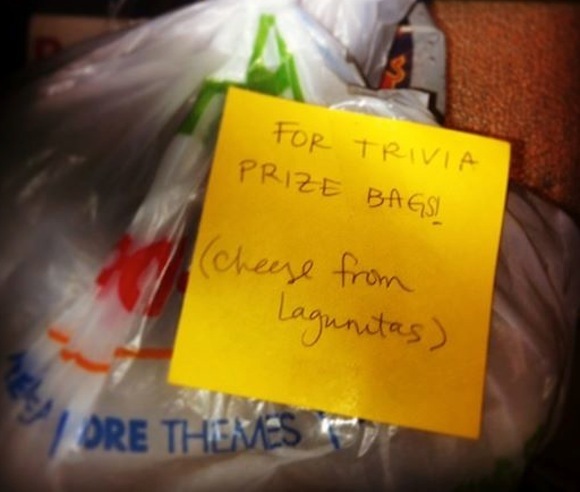 Do you frequent any trivia nights with awesome prizes? Let us know where we should be flexing our brain power. 1st prize is usually a bar tab, but there is also nice swag from their sponsor at Sixpoint Brewey (shirts, 4-packs of beer, steins, hats, etc) and sometimes other prizes like movie tickets. Also, Sixpoints are on special for $3 usually on Trivia nights, so that’s nice. Every 2nd and 4th Tuesday starting at 8pm we run a really fun night with 4 rounds of questions (inc. 1 visual round) at The Roebling Inn (Atlantic between Hicks and Henry). We do patented shot-buzzer bonus questions, give away beer throughout the night and the winning team gets a $50 bar tab AND homemade buttons! Who doesn’t love a fun button?! Next one’s tomorrow night. See you there! Nerd Alert Trivia at the Black Rabbit (91 Greenpoint Ave.)! Winners get a $30 bar tab and if you get the bonus questions right you get free shots. Every Tuesday, 8 p.m.